As mothers we know just how demanding our lives can get, add to the mix a demanding career or business, and there is no denying that our day-to-day schedules can get pretty insane. In honor of Mother’s Day this Sunday, Working Mother magazine has pulled together a list of the 50 Most Powerful Moms of 2014. Some of our favorite celeb mothers, including Beyoncé, Kerry Washington, Victoria Beckham and Kim Kardashian are featured as part of the list. What’ so cool about the list is that the magazine didn’t just recognize celebrity moms. They celebrated mothers in a variety of fields, including entertainment, fashion, finance, news, philanthropy and the tech industry. Glams, I’m not sure about you, but I am definitely feeling the celebration of power, especially as we prepare to celebrate Mother’s Day this weekend. To check out the full list, visit Working Mother magazine. Glams, we want to hear from you? 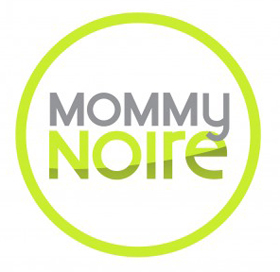 Who is your favorite “Power Mommy” on the list?